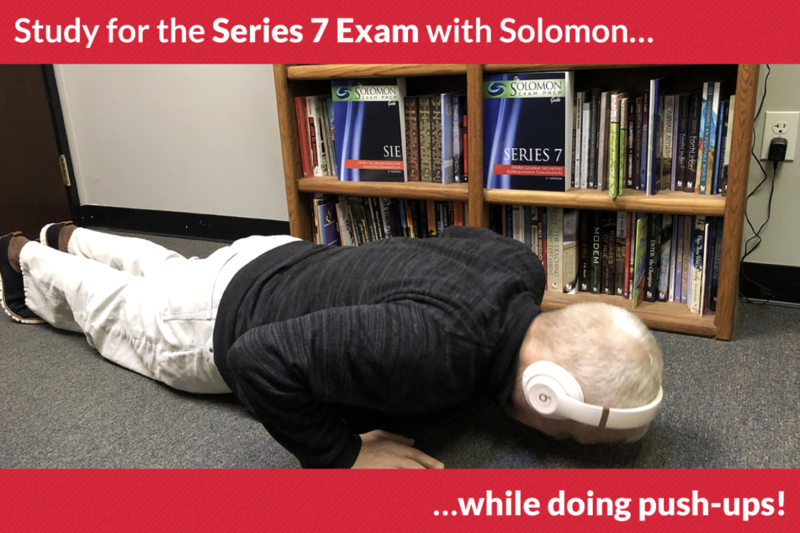 Study for the Series 7 Exam with Solomon — while doing push-ups! Studies show that doing push-ups lowers your risk of cardiovascular disease. 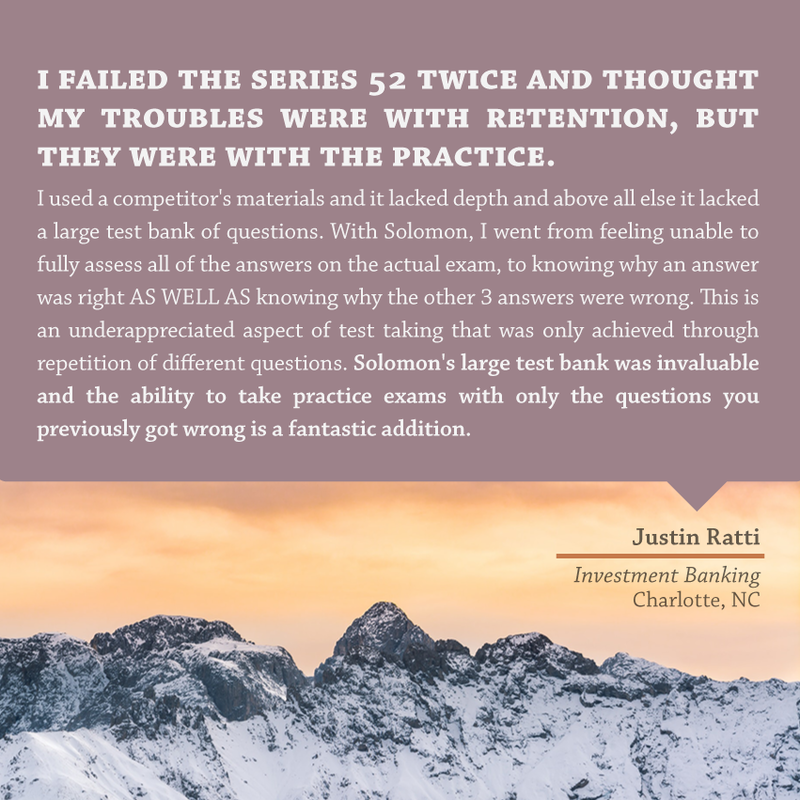 But what if you’re studying for your Series 7 Top-Off exam? 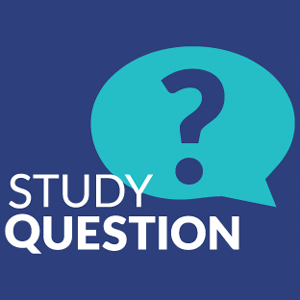 How do you do both? 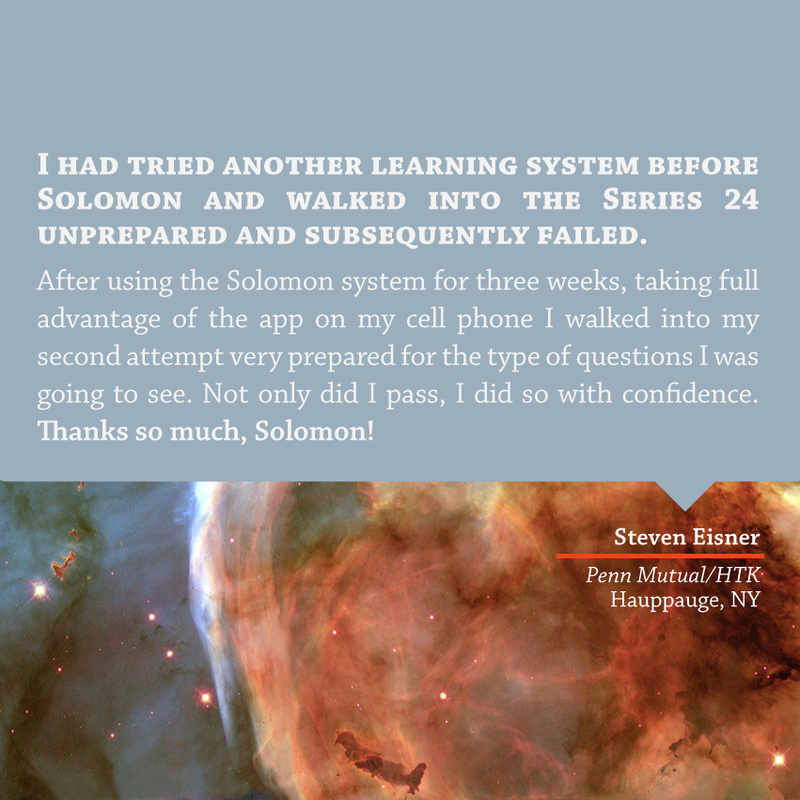 Solomon Exam Prep to the rescue — with the Solomon Exam Prep Audio Series 7 Top-Off guide! 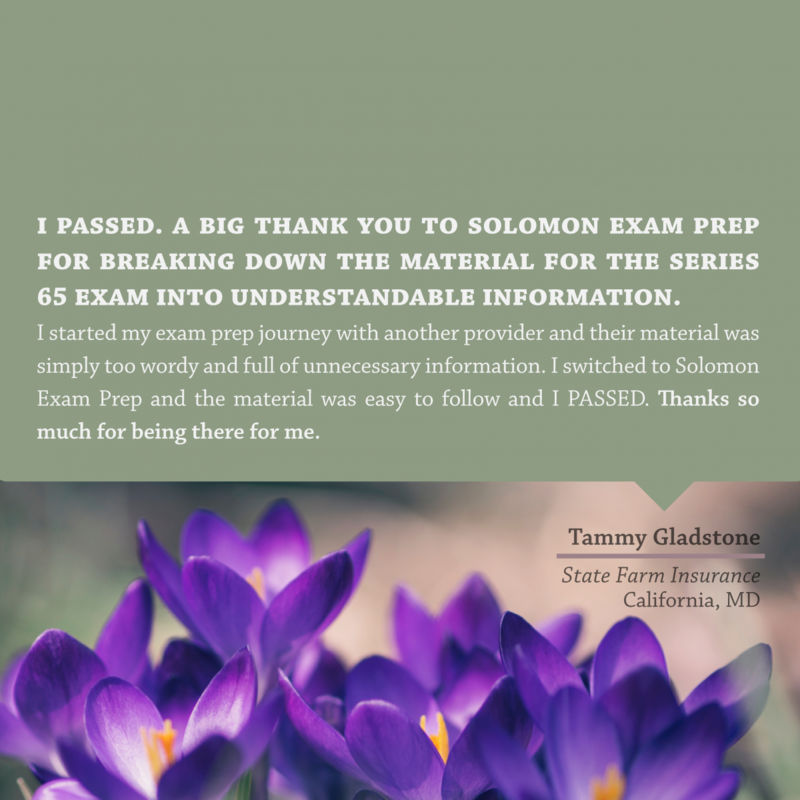 Join the thousands of securities professionals who have used Solomon Exam Prep to pass a FINRA, NASAA or MSRB securities licensing exam including the Series 3, 6, 7, 24, 26, 27, 28, 50, 51, 52, 53, 63, 65, 66, 79, 82, 99, and the new SIE exam. 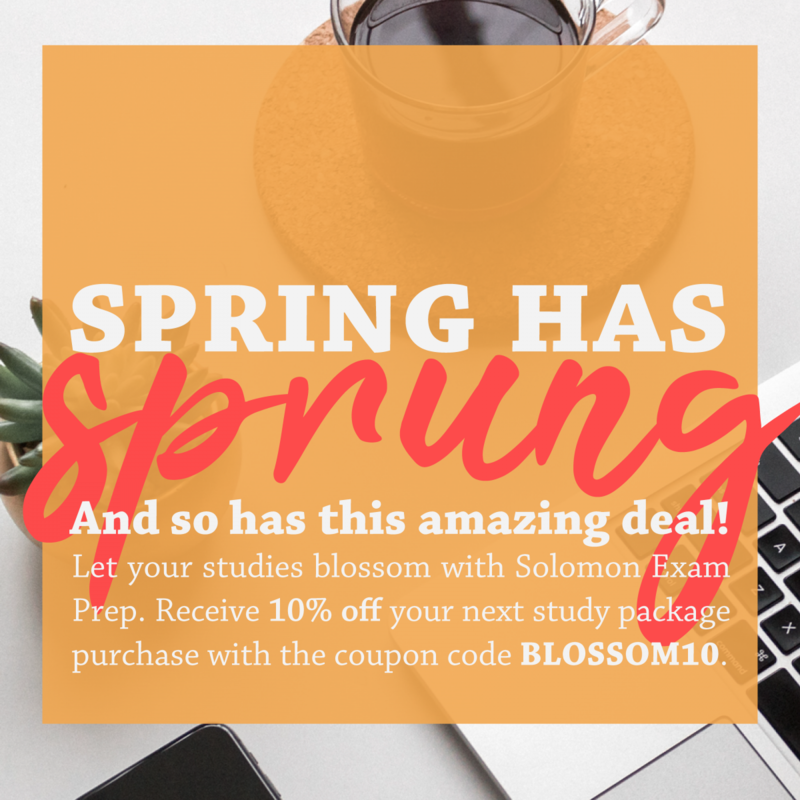 of this invaluable and enjoyable study guide in an audio format. 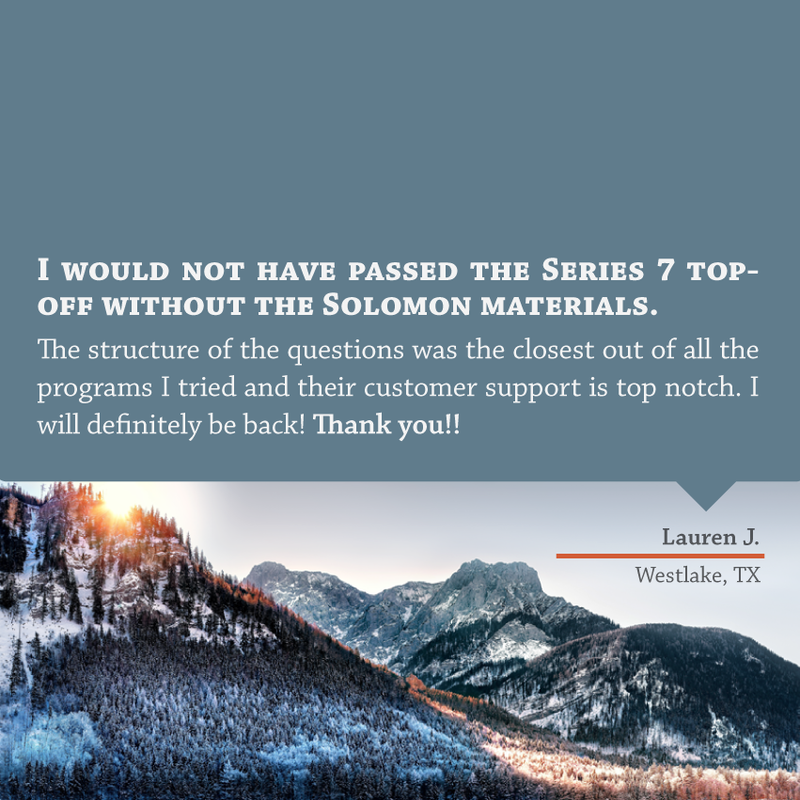 Author AsayPosted on February 21, 2019 February 21, 2019 Categories FINRA, Series 7Leave a comment on Study for the Series 7 Exam with Solomon — while doing push-ups!